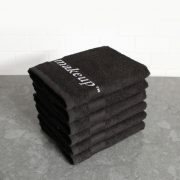 I love these washcloths. 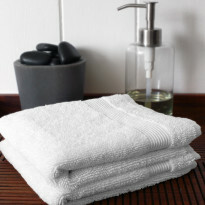 I just discovered them a month ago when I was at the 1840 Tuckerhouse Bed and Breakfast in Louisville, KY.
Soft and absorbent, these Essence hand towels pamper your hands. 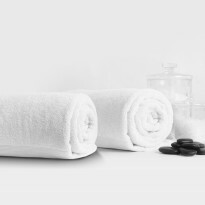 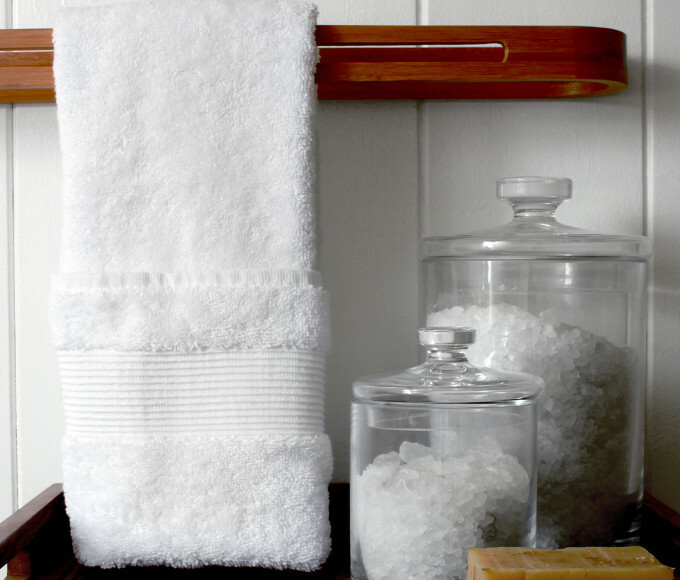  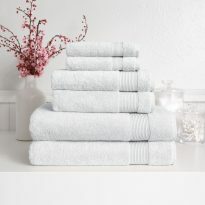 Soft and gentle on your hands, the Essence Collection hand towel combines beauty and craftsmanship with a fresh modern design sensibility. 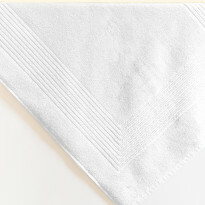 Beautiful, colorful hand towels, for you and your guests!